A judge in Brazil has reportedly ordered for football legend Ronaldinho's passport to be seized over unpaid debts of £1.75million. 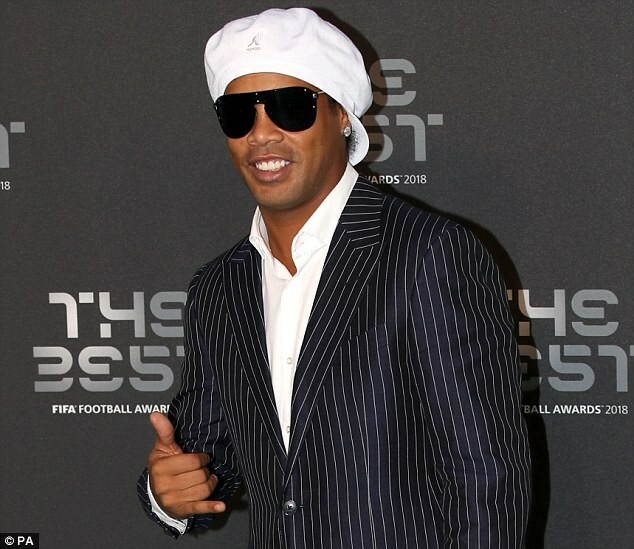 According to reports in Spain, authorities were left shocked after they found a total of just £5.24 in Ronaldinho's bank accounts. Spanish publication, Marca reported that Ronaldinho and his brother Roberto Assis were fined for illegal construction in a protected area, and they haven't been able to pay off the debt because of high interest despite mortgaging their property.